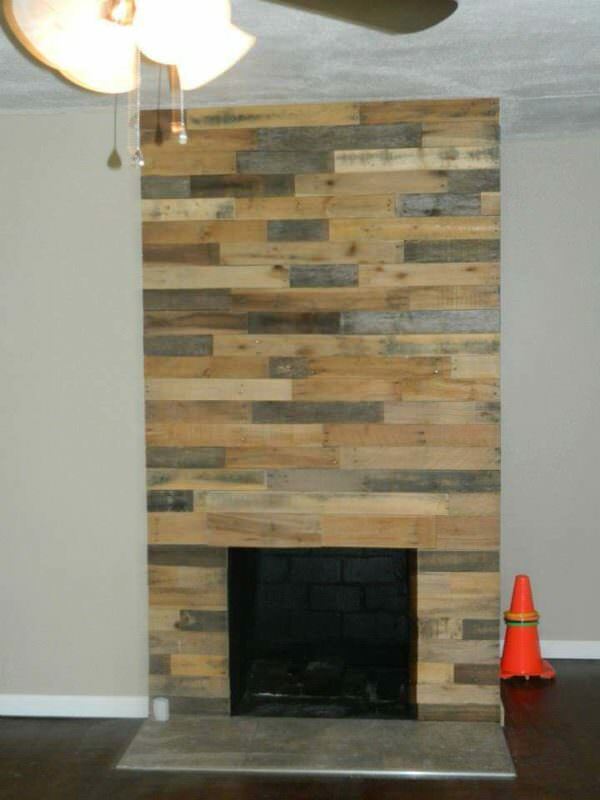 We used pallet wood to create a focal point for our fireplace wall! How did you nail it into the brick?  Are there other pictures for a DIY? What kind of nailer/nails did you use etc.? I’ve been wanting to do this above our fireplace mantle. House was built 1942 and the fireplace is built with bricks but may have been plastered over and painted as you can’t tell there are bricks unless you look up under the fireplace. Hoe word dit bevestigd aan de muur? One of the prettiest surrounds I have seen. 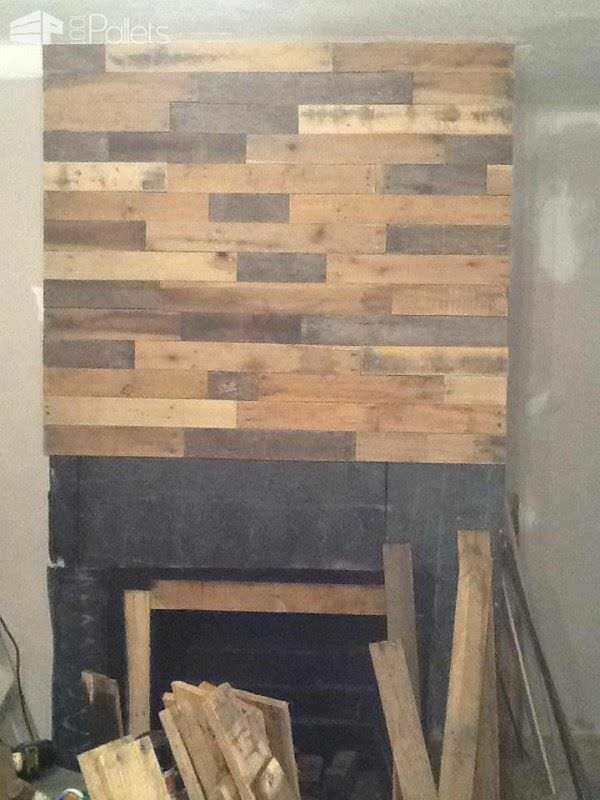 He built a fireplace out of wood? What next, a kettle made out of ice? Did you sand the wood first? With belt sander? Did you stain or put fire retardant finish on top? Did the wood come in all those colors, or did you stain it? It is lovely! WE were fortunate to have found these aged and already looking like this. We sanded them to remove rough edges and then cut and clear coated at the end. It looks nice and all but I don’t think it’s the safest place of the house if they use the fireplace! ça doit bien bruler ! this is the best use of pallets, ever!